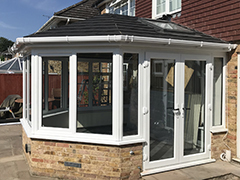 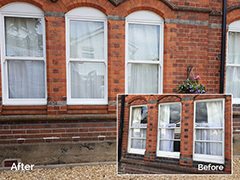 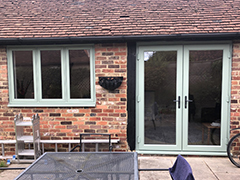 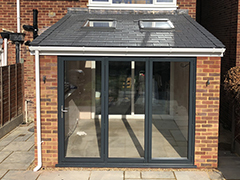 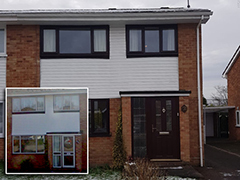 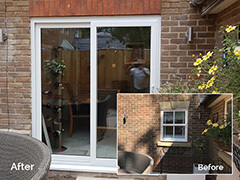 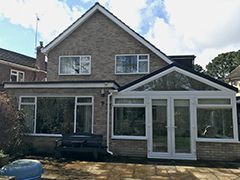 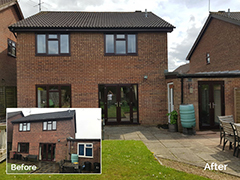 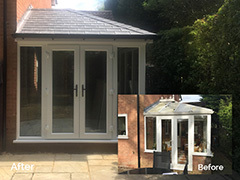 Homeview windows and conservatories are a local company based in Earley, Berkshire and have over 30 years experience specialising in the installation of windows, doors, conservatories & roofline. 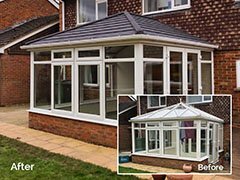 Homeview Windows and Conservatories offer a no pressure sales approach with a personalised service dependant on each person’s individual needs. 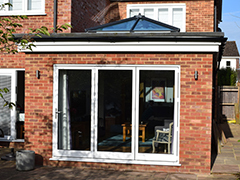 We aim to visit our customers and discuss their requirements being with you for no more than 30 minutes. 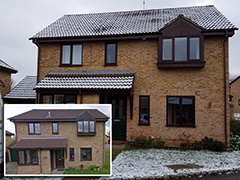 We provide a free, no obligation quote which will outline all works discussed along with C.A.D (Computer Aided Design) drawings so we can show what the final product will look like. 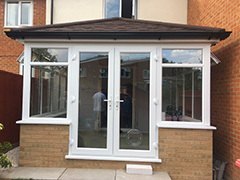 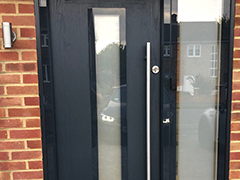 We offer a wide variety of design, style & colour for all windows, doors and conservatories, along with being able to advise on locking systems, handles and hinges. 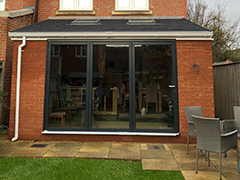 We are FENSA registered and all our glass complies with new government requirements which includes fire escape hinges where necessary. 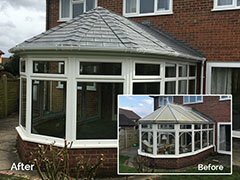 We provide an insurance backed guarantee on deposits and full and final payment to all of our customers. 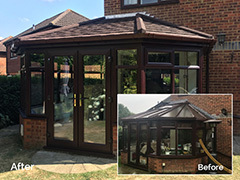 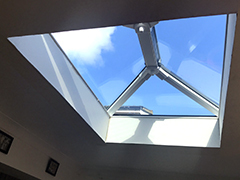 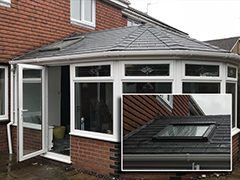 Homeview Windows & Conservatories are a long established family run business offering the very best in replacement windows, doors, conservatories and replacement tiled conservatory roofs. 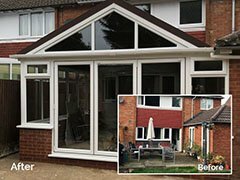 Based in Reading, we operate across Berkshire and the home counties.